Fill up the form and send us your message. 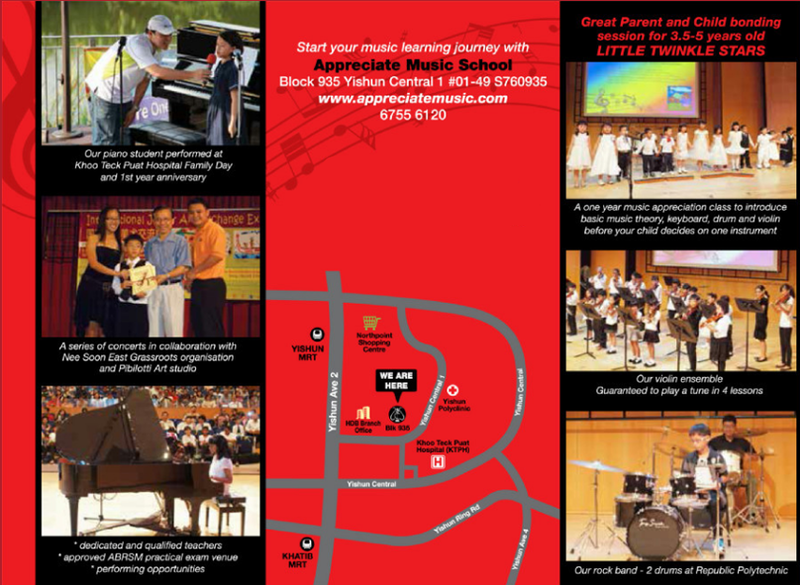 Tel: 6755 6120 | Email: appreciatemusicschool@yahoo.com.sg Copyright © 2017 Appreciate Music School. All Rights Reserved.